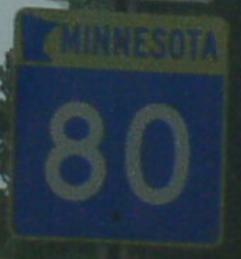 Minnesota State Route 80 is a east-west highway in Fillmore County. 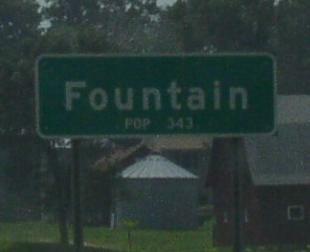 It runs from Fountain to near Wykoff. MN St Rt 80 passes through the following towns in Fillmore County. 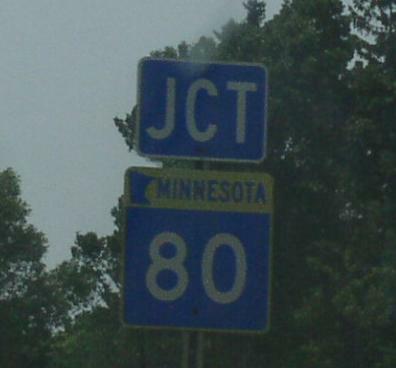 MN St Rt 80 is not multi-plexed in Fillmore County. MN St Rt 80 intersects the following highways in Fillmore County. U.S. Rt. 52, at Fountain. Minnesota State Route 16, near Wykoff. A junction marker on SB U.S. Rt. 52.